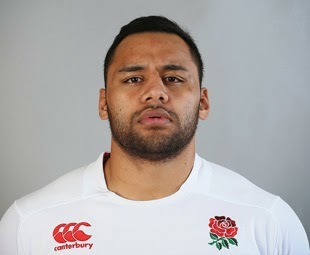 Sorry to hear that Billy Vunipola is out of the rest of the 6N. Best number 8 in the tournament so far in my humble opinion, ahead of such stellar names as Parisse, Picamoles, Heaslip and Faletau. Still, with Big Ben Morgan coming into the team England won't lose out too much in terms of rumbustious ball-carrying. What is strange, though, is the implication by Stuart Lancaster that either Tom Johnson or Matt Kvesic will now come onto the bench. Big Ben rarely lasts more than 60 minutes or so in an international, so where will England's oompf be during the last quarter of the Wales match or, heaven forbid, should Morgan depart the field of play any earlier? Dave Ewers or Sam Dickinson for the bench please, Mr Lancaster.